Rates — The Cats Hotel, serving Dundee, Invergowrie, Perth, Angus and beyond. The Cats Hotel, serving Dundee, Invergowrie, Perth, Angus and beyond. 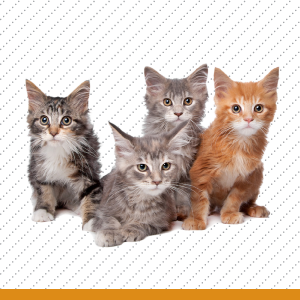 Local cattery serving Dundee, Invergowrie, Perth, Angus and beyond. 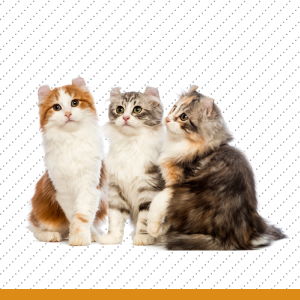 Our aim is always to provide the very best value for money and we believe that, in terms of the superior service we offer (the high level of service — personal attention for each cat, comfortable, friendly and relaxing environment), we achieve this. Rates for more than four cats, long stay rates and rates for guinea pigs and rabbits are by individual discussion. We accept cash and credit & debit cards. We are open from 14:00–18:00, 7 days a week.